When there's no substitute for sheer size, the Hyundai i800 eight-seater people carrier might well be the last name to be crossed off your shortlist. 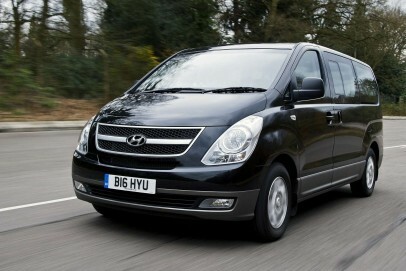 Unlike virtually all other large MPVs, it can take eight people - and all their luggage. And for a price that'll surprise you. Big and clever then: a strong combination.